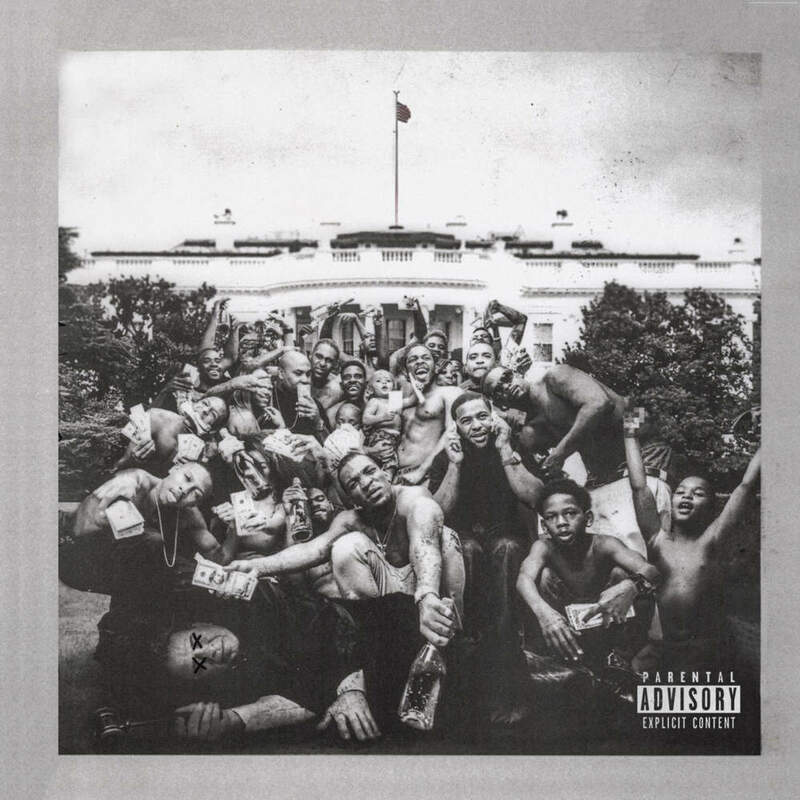 Another month went by with a beautiful selection of music worth sharing, starting with the new album by Kendrick Lamar, which is bound to be a future classic; alongside spiritual offerings by Jazzman and Matsuli Music for those who like their jazz as deep as. 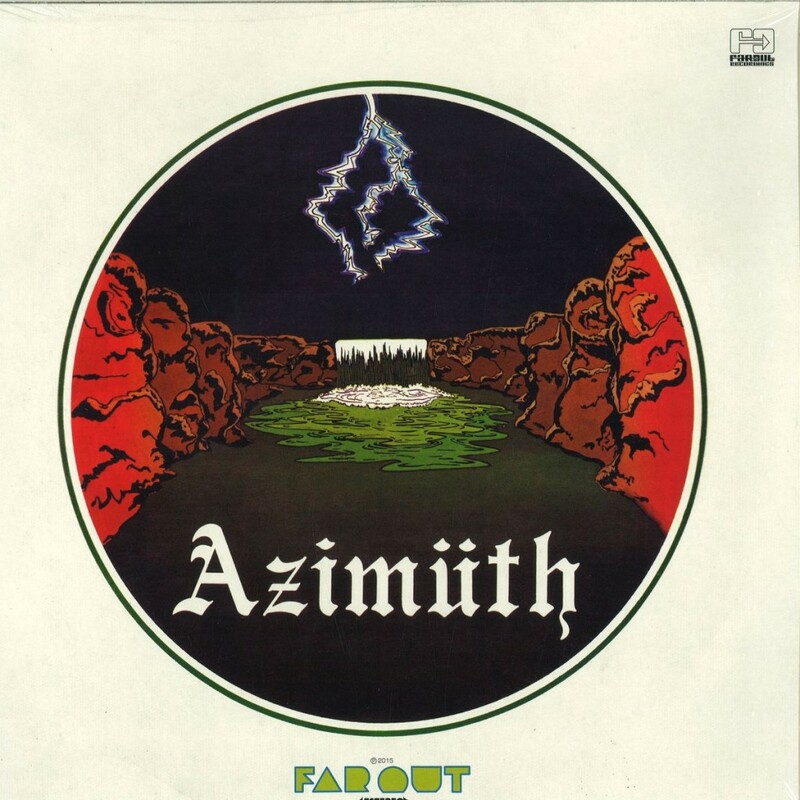 Far Out also reissued Azymuth’s 1975 self-titled album to commemorate 40 years since its initial release; and we round it all up with a trio of EPs that are sure to be igniting the most soulful dancefloors worldwide. Our monthly playlist includes another 44 single cuts worth delving your ears into, with new material by Sufjan Stevens, Emanative, Potatohead People, and Cannibal Ox. Happy listening! There’s probably not much more we can add that hasn’t been already said about the critically acclaimed sophomore effort by K.dot. Perhaps an unexpected departure from the more direct good kid, m.A.A.d city vibes, which contained a slew of obvious hits; To Pimp A Butterfly still hits hard where it counts, lyricism and content miles ahead of the competition and the most successful incorporation of jazz into hip hop for almost as long as we can remember; but what else could one expect with collaborators of the likes of Robert Glasper, Thundercat, Bilal, Flying Lotus, and Terrace Martin to name a few. A certified future classic! Overdue reissue of the debut ‘75 LP from Brazilian jazz funk pioneers, Azymuth, packed with sure shot dancefloor cuts such as Faça de Conta, with its broken samba boogie vibes, and the slower samba funk of Manhã. Track-by-track Azimüth shows us how the band pioneered the original fusion of jazz, samba and funk to perfection. 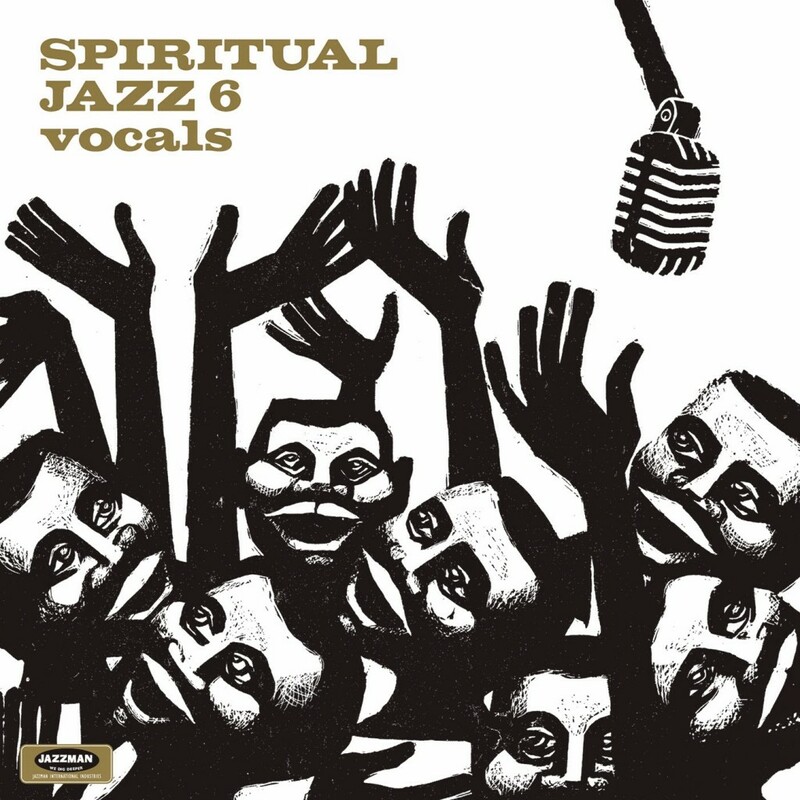 Yet another astonishing compilation for Jazzman’s Spiritual Jazz series, arguably the best thus far, this time focusing on jazz vocals. Whilst the selection spans as wide a distance of years, from 1960 to 1986, it is extremely successful in providing a cohesive and highly enjoyable presentation of the rich vein of African-American music that fused jazz with the far less secular musical wealth of gospel and spirituals, that whilst often focussing on civil & human rights or African heritage, always contained a strong spiritual essence. Better known classics such as Gary Bartz’s Celestial Blues featuring vocals from and written by Andy Bey (who recorded an excellent version of his own), and Pharoah Sanders’ Prince of Peace, featuring the distinct vocals of Leon Thomas, are included next to rarities such as The Ladder, from a privately released recording by The Singers and Musicians of Washington High School. All equally essential! Jeen Bassa’s new EP, his first in solitary (his last being a split with Henry Wu), is a deep, soulful, and rhythmic affair. Yes you might think you hear hip hop, house, even broken beat; african percussion, soul and jazz, but it’s all boom music to us. 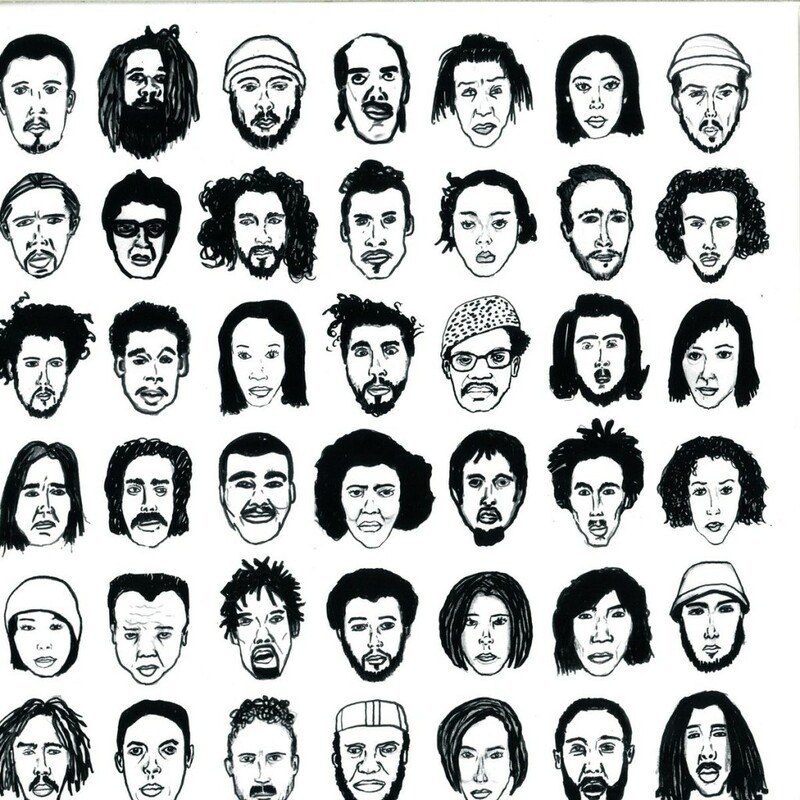 Music to nod your head to, or shake a leg in the dance. Is this a sample? Is that live percussion? Who cares when the music draws you into its warm inclusiveness as strongly as it does on All My People. Matsuli Music has been releasing top quality reissues of deep and spiritual South African jazz. 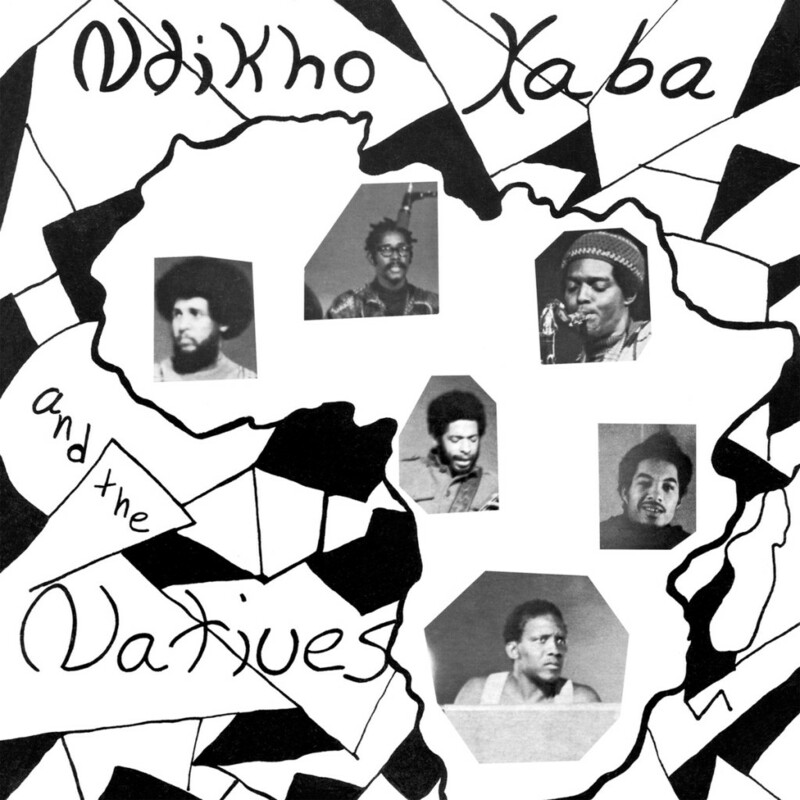 Their latest offering Ndikho Xaba and the Natives is no exception. Recorded in the USA in the midst of apartheid, the album is a sort of holy grail of South African jazz that contains 5 diverse cuts all revolving around the themes of struggle and freedom. Due to timing alone, we couldn’t include TwICE’s Collective Blends vol.1 in our last round-up, but with the more recent release of his Taste the Aroma 7” for Sounds Familiar we felt obliged to highlight both of these highly recommended releases this time around. 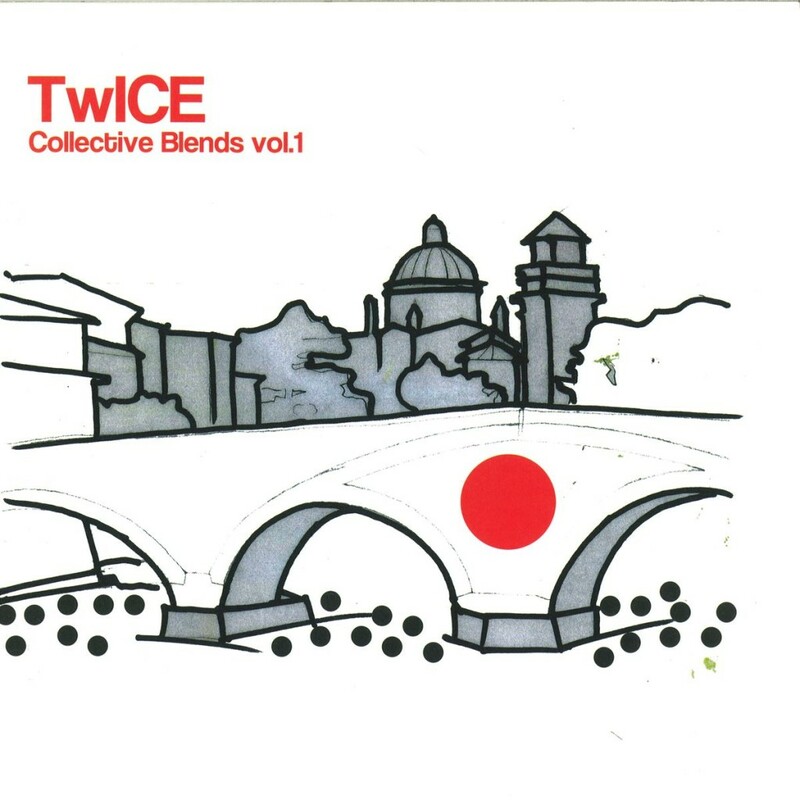 Following a series of much sought after edits on his Black Aroma imprint, TwICE’s debuts his first (to our knowledge) collection of original compositions on Collective Blends vol.1. Side A features a pair of soulful, electronic, house-not-house heaters that will have little trouble in getting many soulful dance floors stepping. On the flip, he introduces the soulful vocals of Erik Rico on the uptempo Speedboat and laid back R&B of Metronome. Not content with this, TwICE dropped an essential disco edits 7” for Sounds Familiar less than a month later. These two bits of wax are staying in our record bag for months to come.